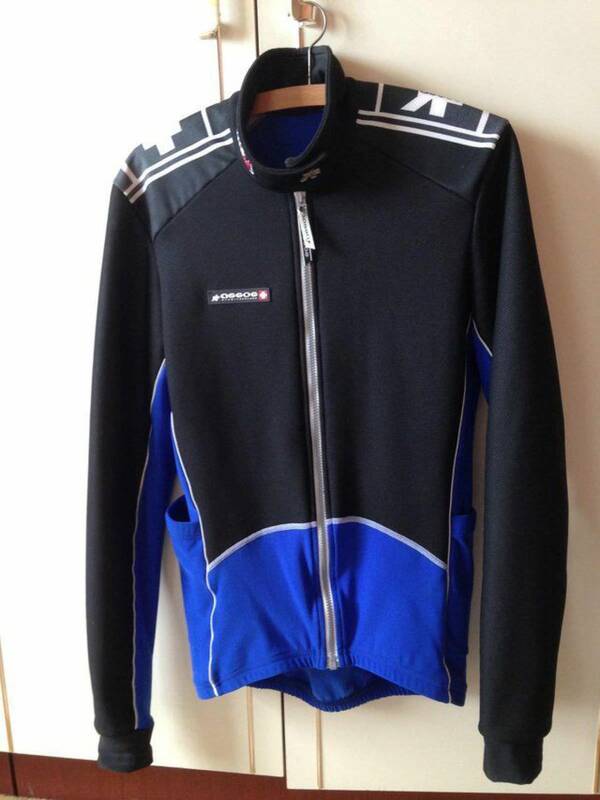 ASSOS WINDBLOCK JACKET, Black and Blue with white on shoulders. sizs L 38-40 chest, in very good condition, £120. 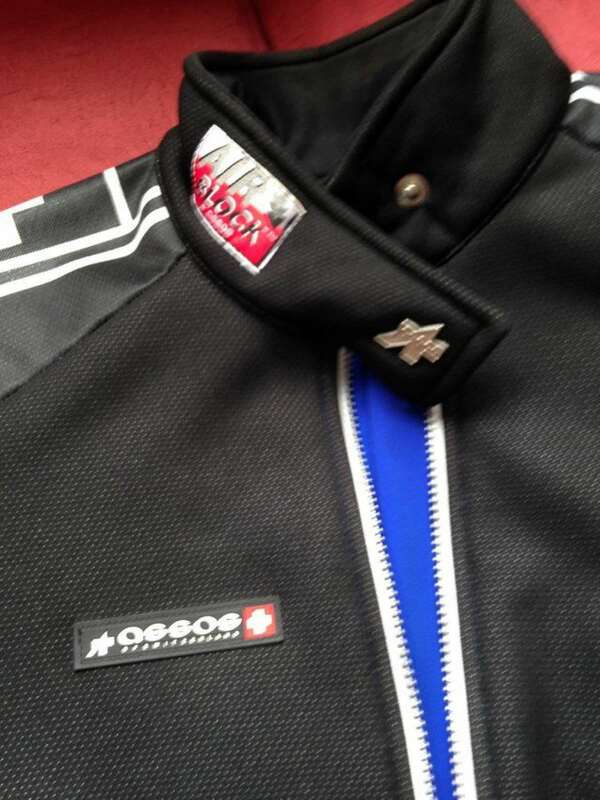 worn approx 6 times.